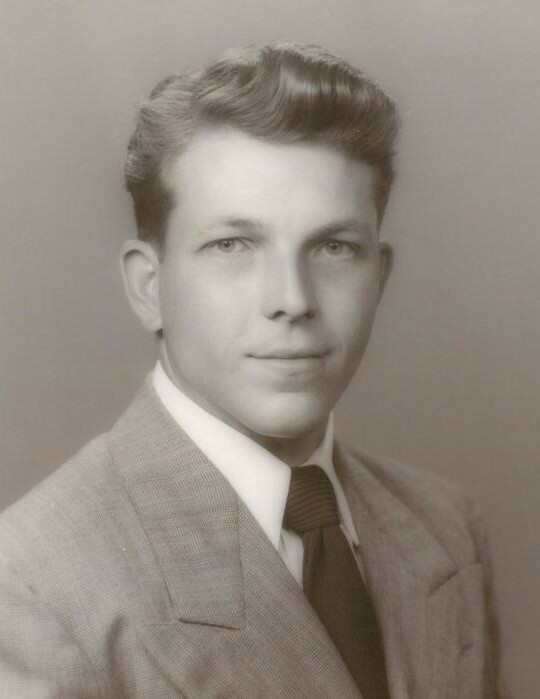 Kenneth O. Melby, loving husband, father, grandfather and great grandfather and friend passed away January 22, 2019. Born August 31, 1929, in Holladay, Utah, to Arnold W. and Ruth Clarkson Melby. Married Charolette Bryner, later sealed in the Salt Lake Temple. She passed away. Married Cheryl McRae, later sealed in the Salt Lake Temple. Early in his life Ken, along with his brother Bill, developed a love for health and fitness. This would eventually lead him to leave a secure job with the local power company to accept a management position with Silhouette Health Spas, a company owned by his good friend Ray Wilson. With his strong work ethic and exceptional business sense he would build a network of health clubs across the country and globally. Ken lived and breathed a healthy lifestyle and was able to enjoy 89 years of vibrant health. He developed many strong partnerships with exceptional people. One partnership that has endured for 52 years is with his good friend Ron Hemelgarn. They shared a rock-solid friendship that complimented each other’s style and separate roles. Ron was the enforcer and Ken was the quiet deal maker. Together they expanded their health clubs to include real estate. Together and separately, they developed many beautiful projects. Ken earned numerous awards and recognition during his life but his greatest joy was being a father of eight children. He was a wonderful example of honesty and hard work. This he passed along to his children. He was an advocate of positive thinking and practiced it every day. He always had a positive outlook and looked for the best in everything and everyone. He had a great sense of humor. (Why would anyone want to sell their yard or garage?) He was very fun to be with and loved telling a good story and loved hearing a good story. Conversations were interesting and entertaining. He would often say phrases like “perfect” and “I like it”. Family trips with Ken were always fun. Hawaii was a favorite spot. He also enjoyed going to Mexico. He loved fancy cars and had a collection of vehicles. He loved boating and going to Lake Powell on the family houseboat. All ages enjoyed going with him to water ski, jet ski and enjoy the grandeur of the outdoors. He enjoyed horseback riding at the cabin and acquired a Shetland pony named Goldie for the kids and grandkids to ride. Ken was concerned for everyone and always checked that you returned home safe from a vacation or trip to the cabin. Ken made sure that each child knew he loved them deeply. Ken’s love for Holladay City and making it a premier place for all who wanted to live or visit was close to his heart. He enjoyed things of beauty and made them accessible for all to enjoy. This was one of Ken’s greatest gifts. He truly cared about everyone. Ken was a friend to all. He gave freely of his wisdom and encouragement. He taught so many the importance of hard work, a good attitude and most importantly, honesty. He gave a strong foundation for success to many that would follow his counsel. Ken’s excitement for life and sense of adventure will live on in all who had the good fortune to know him. 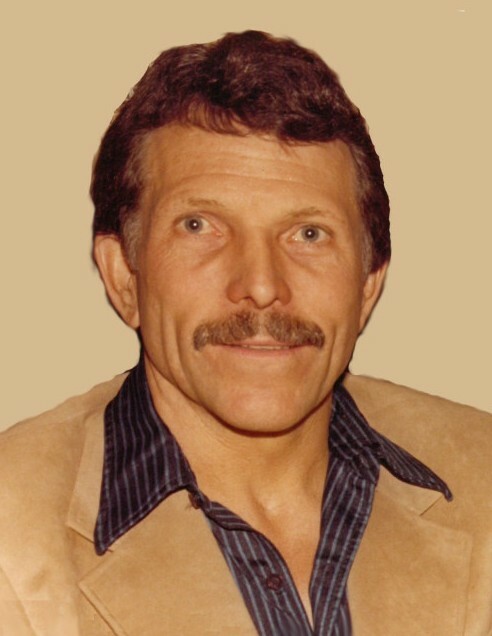 Ken is survived by his wife, Cheryl, children: Alan (Ulla Britta) Melby, Kathy Melby, Karen (Steve) Teerlink, Sheri (Blair) Fredrickson, Kenneth (Kristen) Melby, Kevin Melby, Jason Melby, Michael (Shana) Melby, 18 grandchildren and 35 great-grandchildren. He is also survived by his brother Bill Melby. A Celebration of Life will be held Saturday, January 26,2019, 11:00am at the Cottonwood 14th Ward, 2080 E 5165 S. A visitation will be held Friday, January 25, 2019 at the Cottonwood 14th Ward from 6-8pm and the day of the service from 9:30-10:45am. Interment Holladay Memorial Park.